This writing shows the specific steps on how to configure an OSB business service to make an external HTTPS service call. Remember to repeat the 7 steps for each of certificate in the hierarchy in the 2nd screen shot. 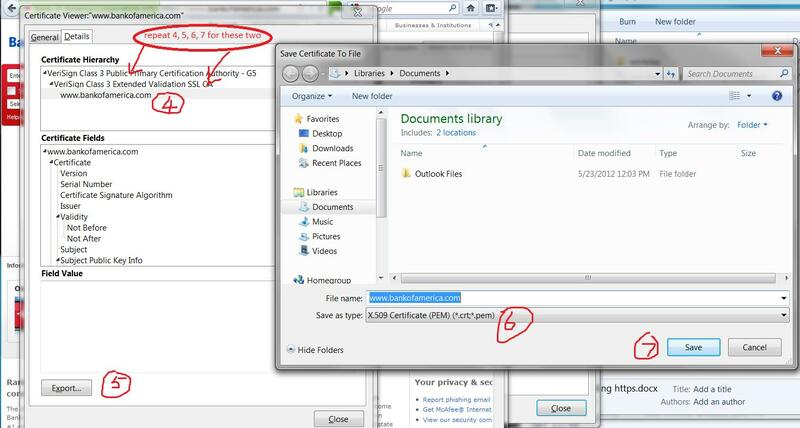 After these, you should have 3 certificate files. One for the site, one is intermediate CA, and finally a root CA. 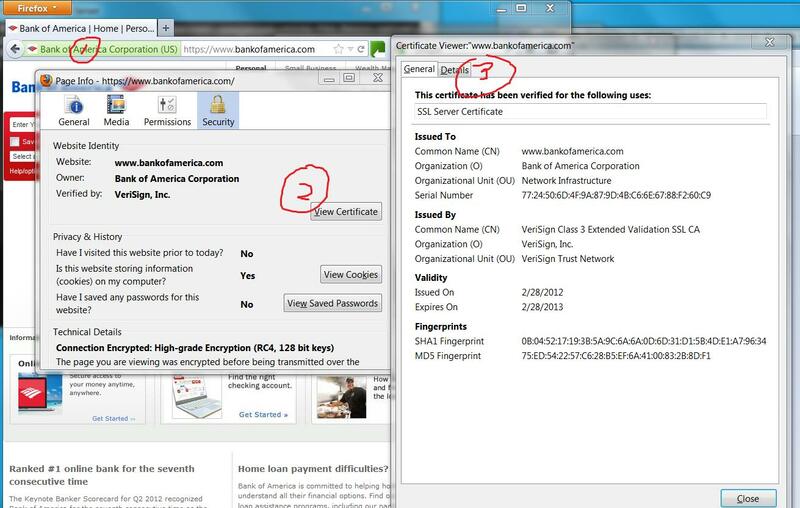 · You can harvest certificate files from IE or Chrome, the exported file maybe in “.cer” format. Although you can import those “.cer” file into the key store successfully, I was told that it may not work. 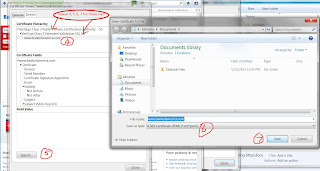 So you need to make sure your certificate file output in PEM format! where “certX.crt” is the certificate file. · There are two key stores in WSL. The “trust key store” is for storing external certificates that you “trust”, so WSL can talk to them. The “identity key store” keeps both public/private key that identifies you, so external parties can identify you. 3. 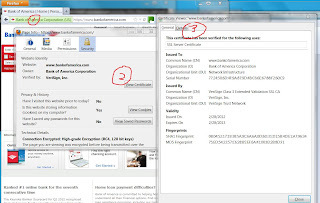 What if the certificate is a wildcard certificate like *.example.com? Steps summary: login to WLS console, go to environment, servers, then OSB server, click on configuration, then SSL, then advanced, set custom host verifier, then set the custom verifier class to “weblogic.security.utils.SSLWLSWildcardHostnameVerifier”. 4. If the target service also require WS-name token, then you need to attach the wss-user-token-client-policy to the business service. Check the “security” tab, and make sure you have the matching create “basic.credentials” by default. Or you can use “overrides” to set a different credential, such as “idm.credentials”, technically you can name it anything, you need to make sure “idm.credentials” exits on “em” (under "weblogic domain", your domain name, right click, then select Security, Credentials) console just like “basic.crentials”. Hi I'm trying to connect to IDCS from OSB.I've creted the Business Service.Have followed the steps suggested in this post.I've also configured HostNamr VErifier to "Custom HostName Verification" and Custom Hostname Verifier as "weblogic.security.utils.SSLWLSWildcardHostnameVerifier" in the weblogic console. After these setting the error am getting is "The invocation resulted in an error: . ".Apparently There are no errors logged in the log files.Can you please help me in resolving this.